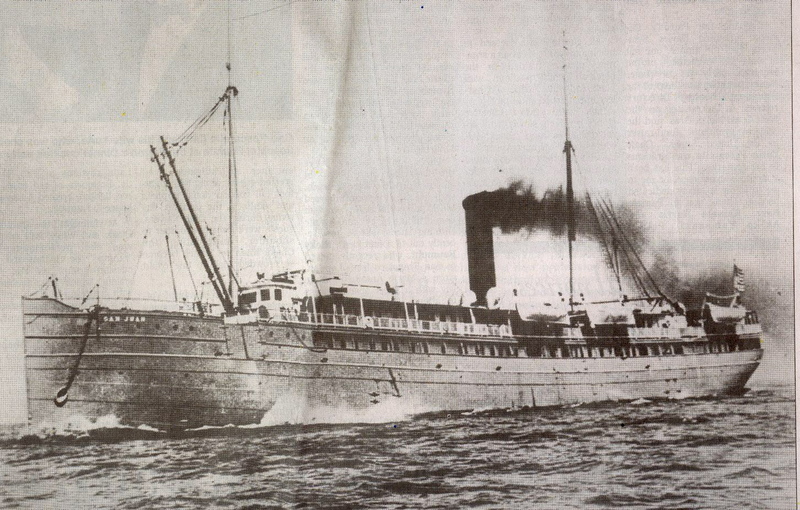 I live in San Mateo, but very much enjoy the coast, as well as learnng more about the history of the area. I just discovered your web page, and have spent the past 2 hours or so perusing some of your stories! 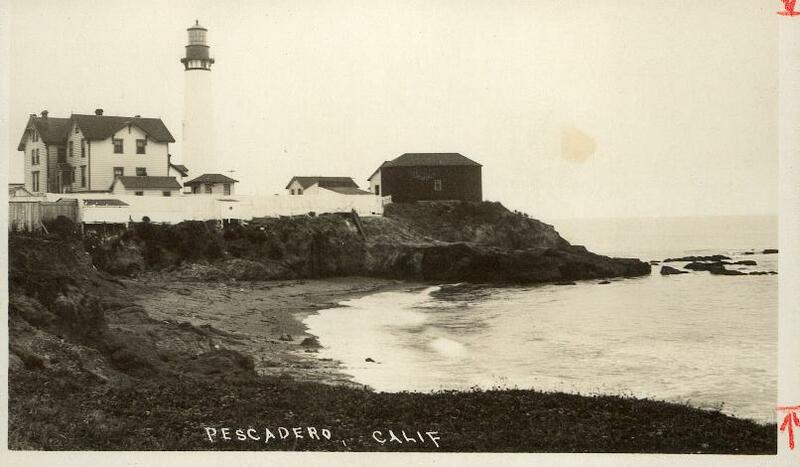 About a mile or so N of the Pescadero lighthouse, in the midde of a field, sits a very large concrete wall, about 80′ long, about about 8′ tll. It’s about 3′ thick at the base, tapering up to about 8″ thick at the top. There’s a very old, paved roadway section (perhaps the original Highway 56/Hwy 1?) running parallel to Cabrillo Hwy on the W which once led to an entrance gate for theis compound. There is an old wooden barn or storage building now built onto the side of this wall. Any info on what this wall was built for? Someone long ago went to a lot of effort to put it there. June to Tim: I don’t know. coast defense site that was in the immediate area, and apparently housed troops in the old Portuguese fishing colony buildings just a little further north. 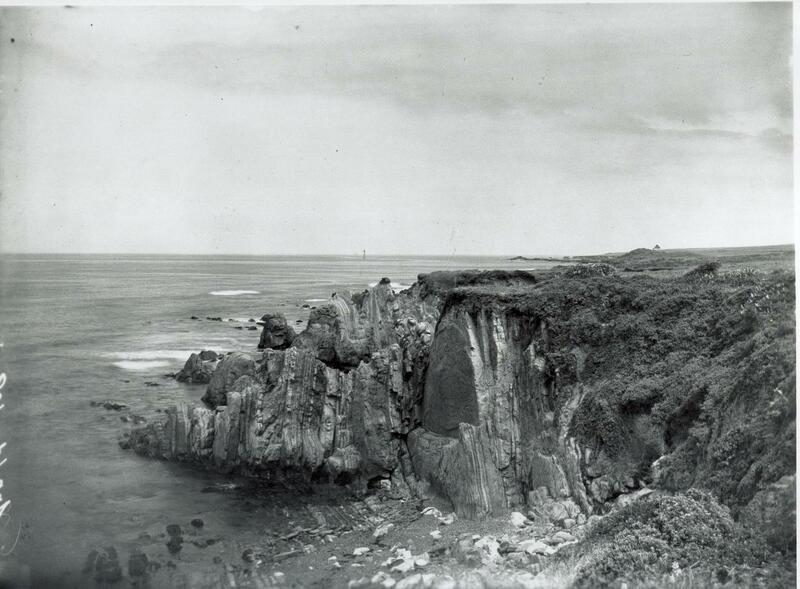 2 1/2 miles north of Pigeon Point, 1905. 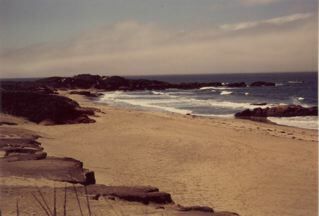 Photo below is of Pigeon Point, south of Pescadero.